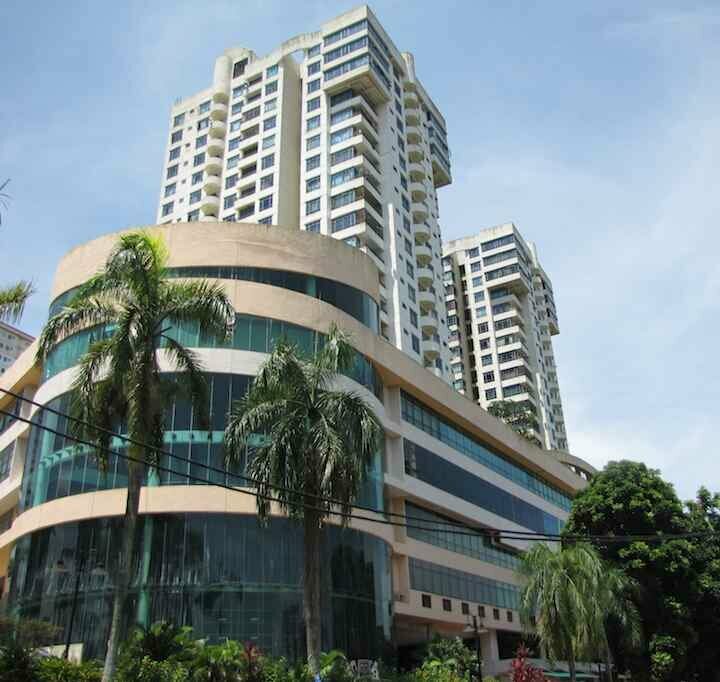 The Aster Court condos are located in the central business district near Plaza Pelangi, Hotel New York, KSL Mall and the under-construction Setia Sky 88 and Twin Galaxy condos. They are 5-10 minutes from CIQ. Aster Court condos were built before the current luxury boom and can be had for less then the more recent crop of luxury condos. Purchase prices are around 500,000 MYR and rentals are 1,800 to 2,500. The units range from 850 to 1,250 square feet. The condo has a Swimming Pool and 24 hour security.